Honor View 20 aka Honor V20 is the company’s latest flagship smartphone and the world’s first device to feature a punch-hole display. It was first introduced in China in December 2018 and then made available to other global countries including India. 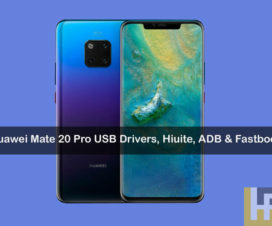 In this post, we will help you download & install Honor View 20 USB Drivers, HiSuite, ADB and Fastboot Drivers on Windows and Mac. To transfer all the photos/videos taken from your Honor View 20 to your PC or to add your favorite music from PC to device music library, it’s very important to install proper USB Drivers. 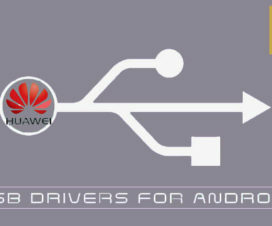 Each Android manufacturer has its own set of proprietary drivers that are required to be installed to make for proper recognition by the computer system. 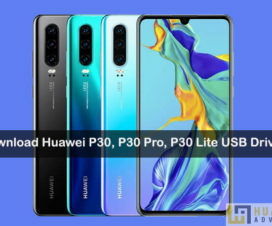 So, here we have managed to get Honor View 20 USB Drivers as well as ADB & Fastboot Drivers. We have also added the link to download HiSuite, Huawei’s phone manager tool to manage apps, backup & restore, install the latest firmware, transfer media files and more. To remind you, the Honor View 20 comes with a 6.4-inch Full HD+ (1080 x 2310 pixels) display with 19.5:9 aspect ratio and 16.7 million colors. Under the hood, there is a Kirin 980 Soc and comes in three variants – 6GB + 128GB, 8GB + 128GB, and 8GB + 256GB. There is no support for microSD card for further memory expansion. Other features of Honor View 20 includes a 25MP front camera, 48MP + 3D rear camera, Android 9.0 Pie based Magic UI 2.0 and a 4000mAh battery support. 1. Download the USB Drivers zip file from the above link and extract it on your PC. 2. 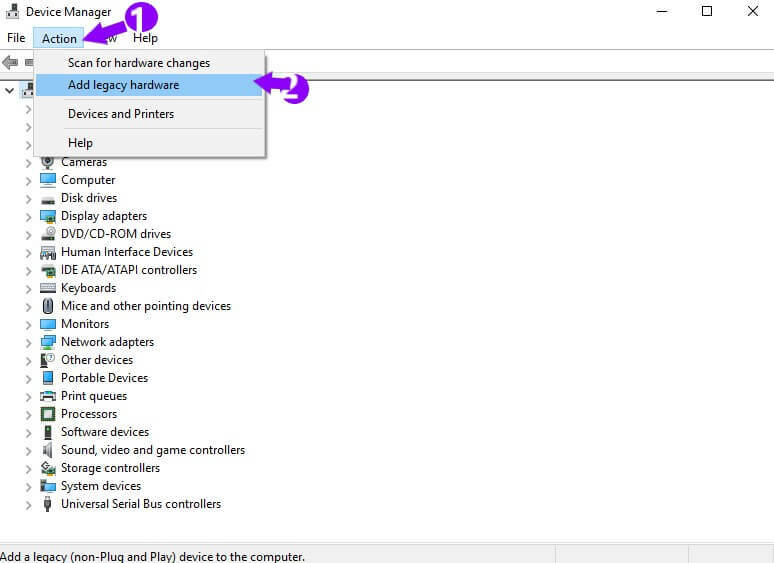 Open Device Manager and click on Action. 3. Next, you need to select the option ‘add the legacy hardware’. 4. 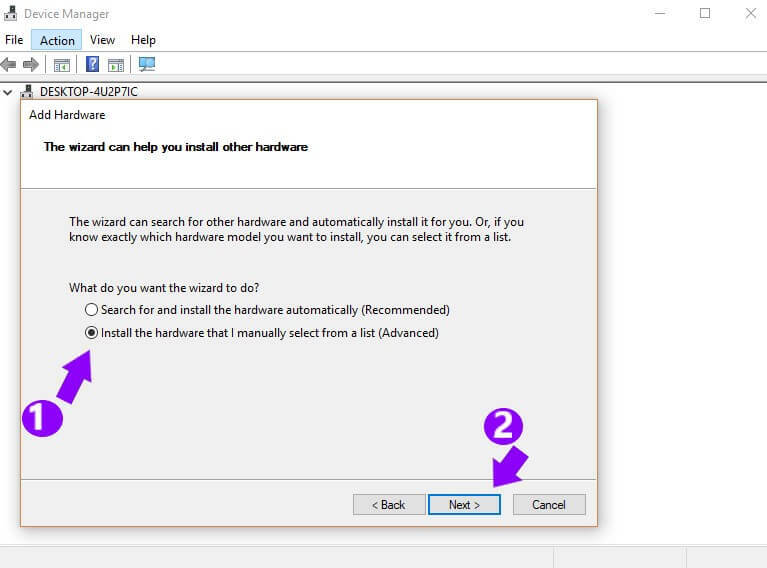 Click Next & choose the option ‘Install the hardware that I manually select from the list (Advanced)’ then again click on Next. 5. Tap on Show all devices and click on Next to continue. 7. 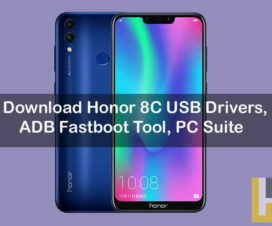 Select Browse and choose the Honor View 20 USB Drivers you extracted in Step 1. 8. Choose the Android ADB interface and click on Next. 9. 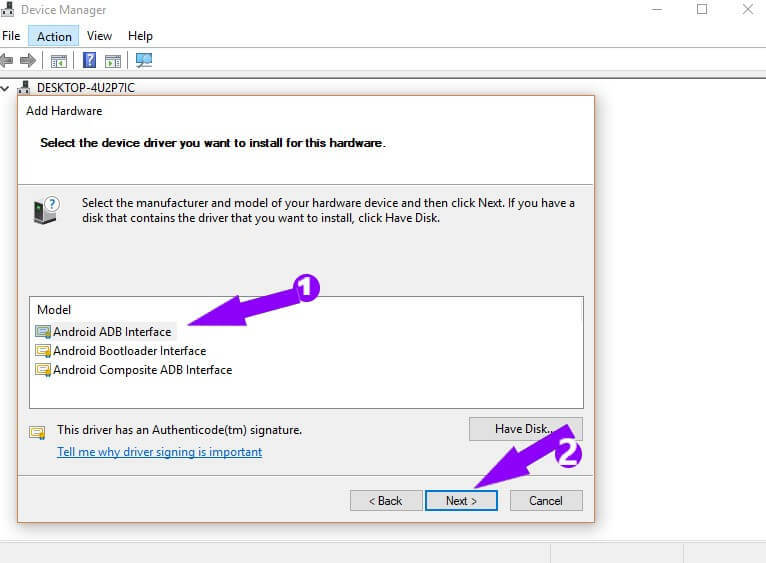 Huawei USB Drivers will start installing on your PC. Once done, tap on Finish. 1. Download Android File Transfer and install it on your Mac computer. 2. Take a USB cable and connect your phone with PC. 3. Wait for a while till your PC recognize the device. This might take up to a minute if this is your first time connecting a new Android device. 4. Select ‘Allow’ on your Android screen to allow the phone to communicate with the computer. 5. That’s it! Android File Transfer will open and shows all your internal memory directories. Download HiSuite software from above links to your PC. Now, check our below tutorial to manually install HiSuite on any Windows or Mac PC. 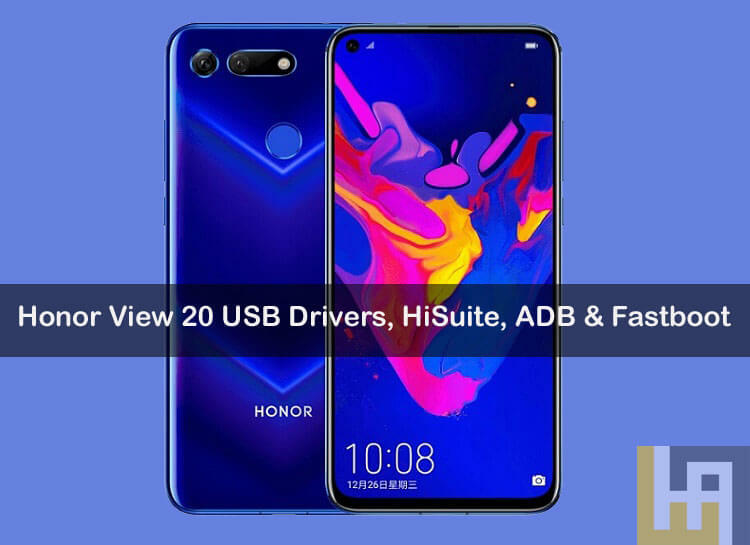 That’s the simple guide to download & install Honor View 20 USB Drivers, HiSuite, & ADB and Fastboot Drivers. For any queries, do feel free to comment below!